Weight loss efforts are often derailed by sudden cravings for high-calorie, low-nutritious foods, which leave us feeling hungry again too soon and send us into carb-craving energy crashes. Fortunately, we can stave off these unhealthy cravings by indulging in foods that leave us feeling fuller longer and which give a healthy dose of nutrition without unnecessary calories. These superfoods satisfy hunger without piling on the calories, they pack a big flavor punch, and they can even help your body fight off cancer and maintain healthy blood sugar and cholesterol levels. Try adding these delicious nutrition-packed powerhouses to your daily diet for amazing results! This highly popular “New World” grain cooks up just like rice. Quinoa is high in fiber and is full of protein. 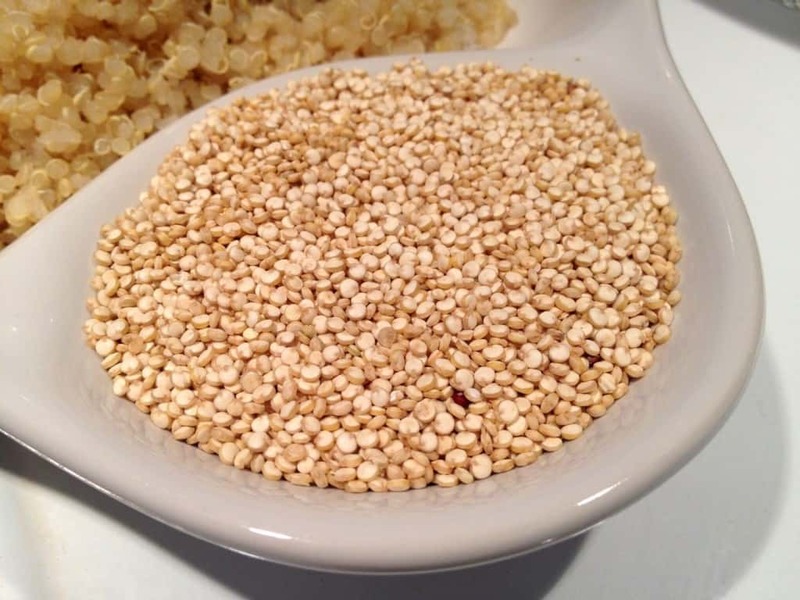 Use quinoa, plain or flavored, as a side dish, add it to soups and salads, or eat it like oatmeal. This curly green relative of wild cabbage is packed with nutrients such as vitamins K and C, beta carotene and calcium. 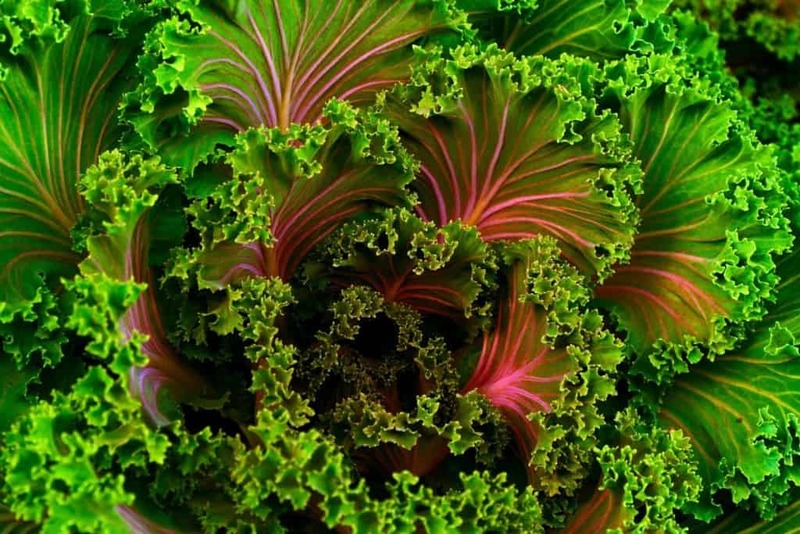 It also contains sulforaphane, a powerful cancer-fighting chemical. Kale can be sautéed, steamed, added to soups and even cooked into crispy chips. 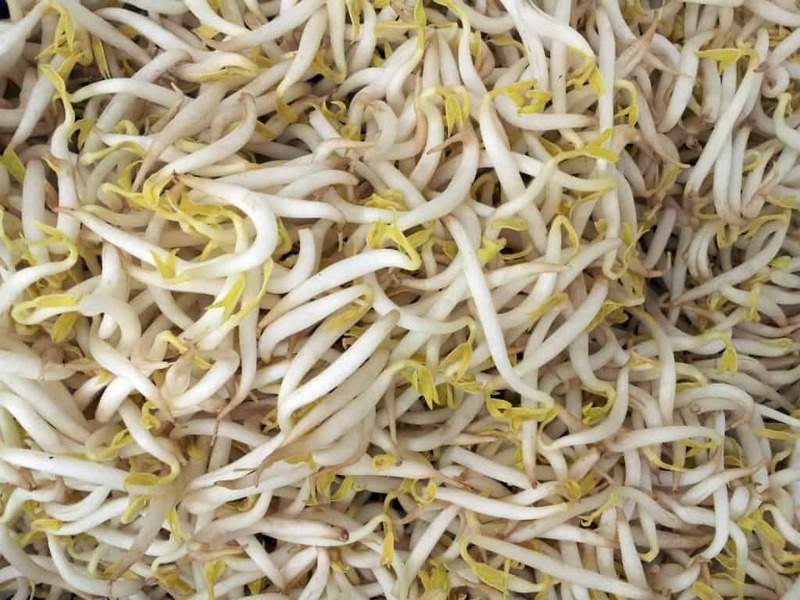 Sprouts can be grown from a number of seed types, including mung beans, alfalfa, sunflowers, and lentils. Sprouts are very low-calorie but highly nutritious, containing numerous vitamins and minerals as well as protein and calcium. Sprouts are great added to salads or stir-fries, or piled onto sandwiches. Nuts such as cashews, almonds, pistachios, pecans and walnuts are full of fiber, protein and many vitamins and minerals. Notably, nuts contain a good amount of Omega-3 fatty acids and antioxidants thought to fight off heart disease and help maintain healthy blood sugar and cholesterol levels. A small handful of nuts with their dose of healthy fats can stave off cravings for less healthy foods. 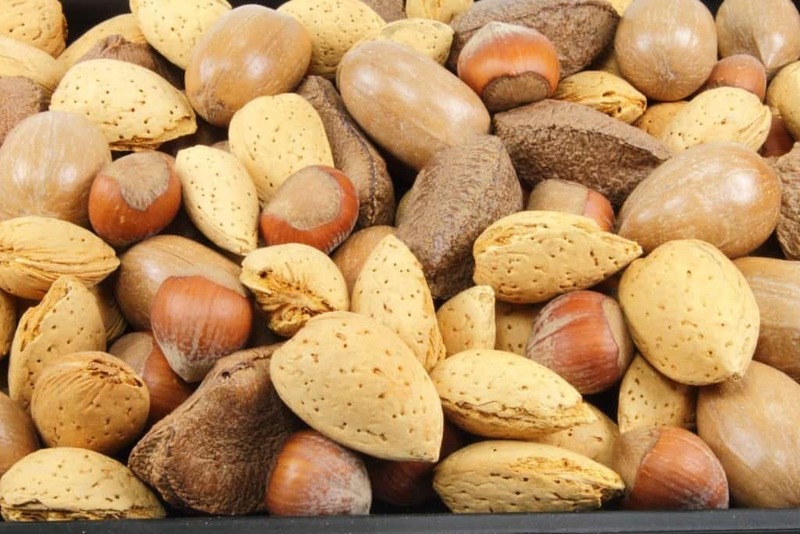 Eat nuts plain, use them to top oatmeal and yogurt, or try nut flours in baked goods. 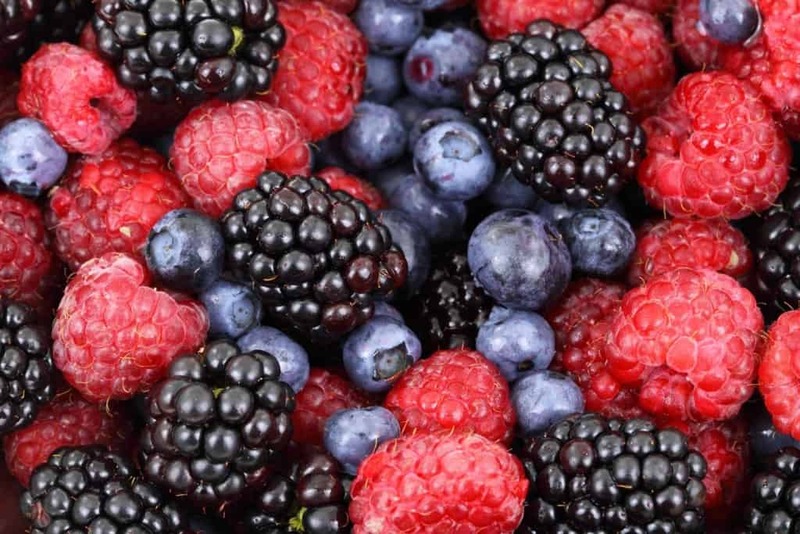 Fresh or frozen, berries such as strawberries, raspberries, blueberries, acai berries and cranberries satisfy a sweet tooth while dosing the body with powerful nutrients. Sweet and juicy berries have high fiber and water content to help produce a feeling of fullness without piling on the calories. Berries are great eaten plain, on top of yogurt or cereal, or blended into smoothies. This spunky spice adds flavor to foods without adding fat, salt or sugar, and it even has been shown to lower blood sugar levels in diabetes patients. Cinnamon sticks can be used to flavor stews and beverages, and powdered cinnamon can be added anywhere for a flavor boost. Those with more adventurous palates can also try spices like ginger, galangal, and cayenne pepper. 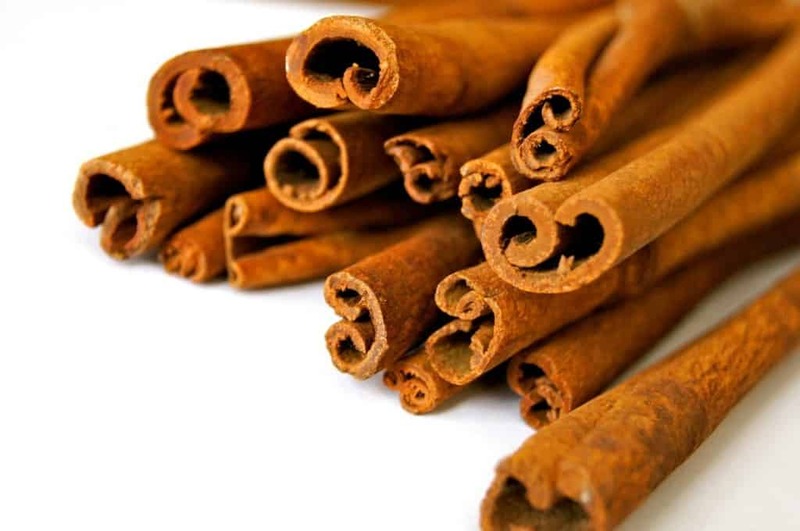 Cinnamon and other brightly-flavored spices can be added to oatmeal, coffee, baked goods, stews and stir-fries. Dry or canned, lentils and beans of all colors – red, pink, black, white and more — are full of fiber and protein. 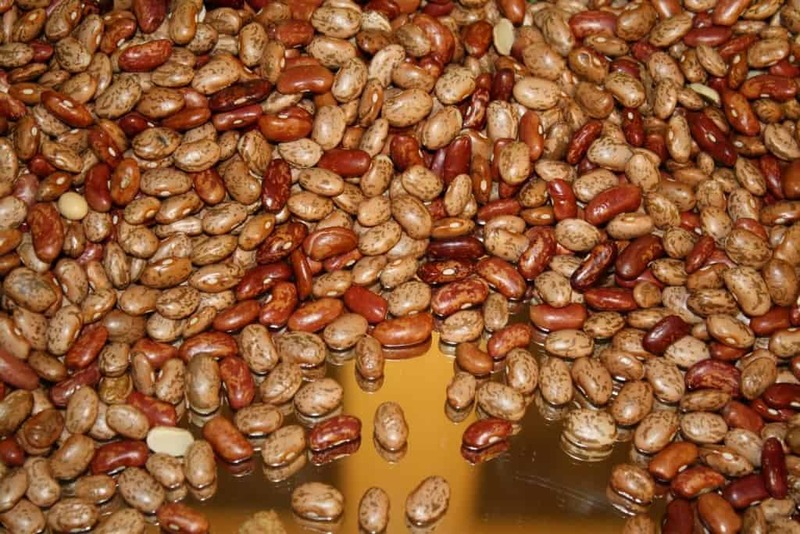 Beans are healthy, filling, and have seemingly endless uses in the kitchen. Beans are great on salads, as sides, in soups and stews, wrapped in tortillas or mashed and served as a dip. Tomatoes come in a variety of colors and sizes, and they contain essential nutrients like potassium, vitamins and lycopene, one of nature’s most powerful antioxidants. Tomatoes are juicy and have a sweetness and depth of flavor that make them ideal for a great number of uses. 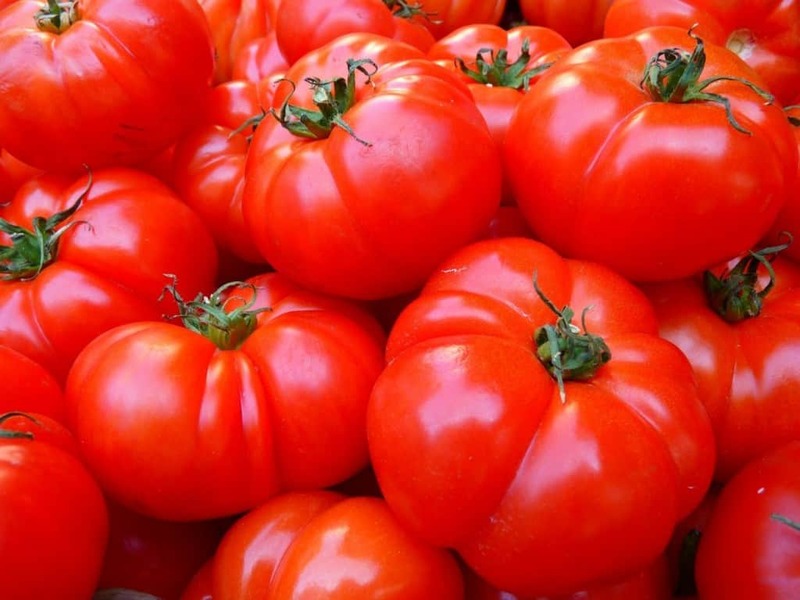 Raw tomatoes are great in salads, salsas and sandwiches, while cooked tomatoes can be stuffed, stewed, added to soup and chili or made into sauce. Seeds are stuffed with fiber, protein, vitamins and minerals. 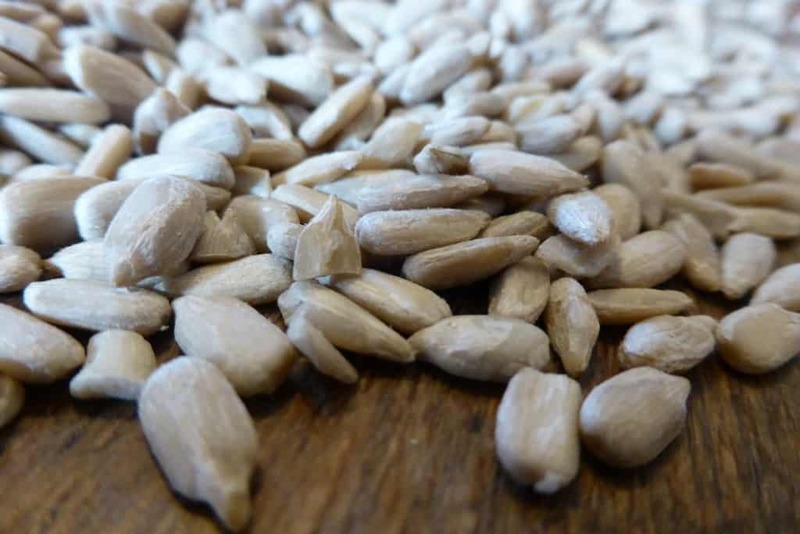 Sesame, sunflower and pumpkin seeds make great snacks on their own or added to cereals, yogurt, salad or stir-fries. Flax, chia, and hemp seeds can add nutritional power to smoothies, oatmeal and baked goods. Seed pastes and butters can be used as sandwich spreads and as dips for fruit or whole grain crackers. 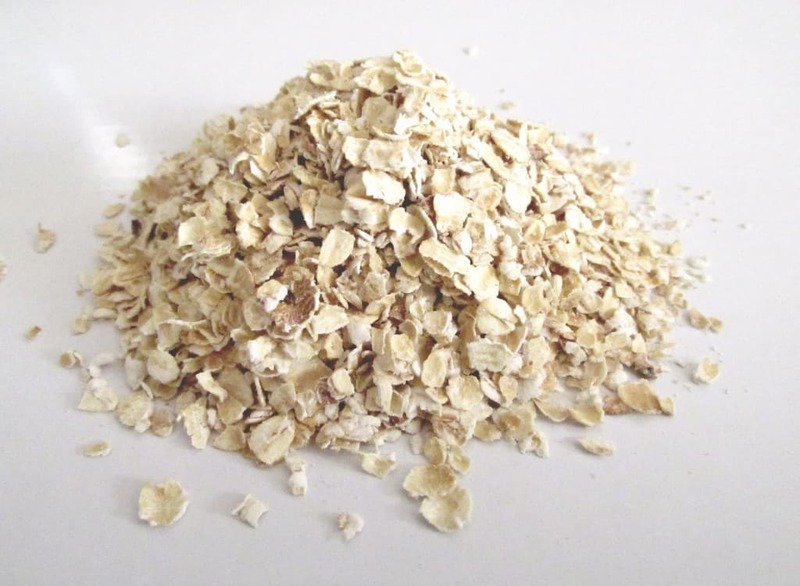 Oats have more soluble fiber than other grains, and therefore satisfy hunger for longer. Oats are high in protein and have been shown to help reduce bad cholesterol. Oats can be used to make bread and other baked goods, oatmeal, granola and tasty toppings for yogurt or fruit.